Sandwiched between Fukuoka and Nagasaki, Saga prefecture rests in the northwest of Kyushu island and is home to one of Japan’s most famous natural hot springs Ureshino Onsen, known for the beautifying properties of its water. It is also famous for having a long history in pottery that is best seen in the towns of Arita and Imari. In the northern part of the prefecture is Karatsu, a coastal city with a beautiful castle that boasts a bird’s-eye view of the surrounding waters. When it comes to seafood, Saga is home to a flourishing oyster farming industry and numerous oyster shacks along the southern Tara coast. 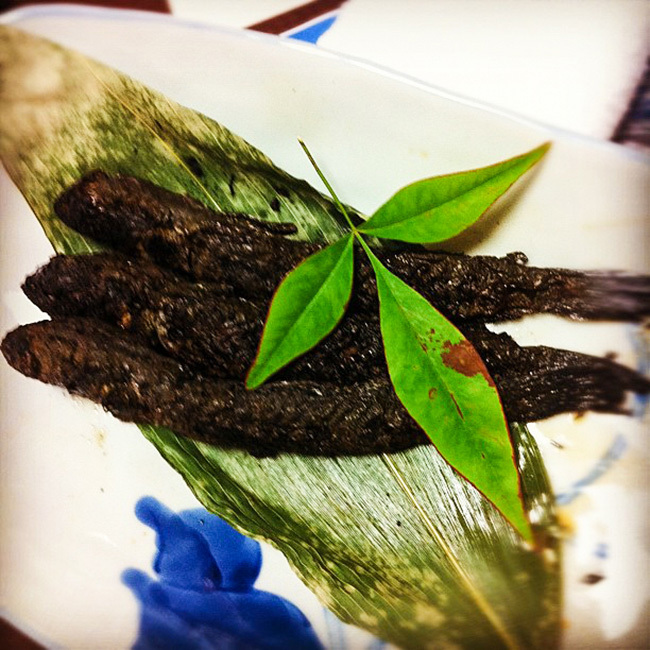 Among the many regional delicacies, you can find the eye-raising mudskipper, or mutsugoro, caught along the beaches of the Ariake Sea, which is served raw, fried, or dried and grilled. And located on a peninsula further north of Karatsu, there is also the morning fish market in Yobuko—considered one of the top three of Japan. 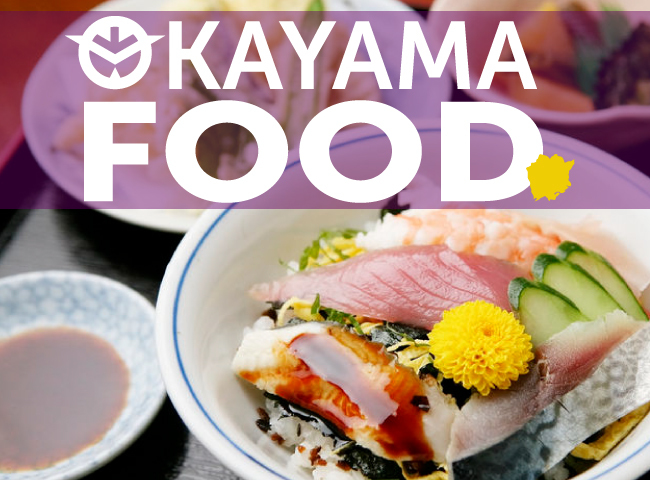 While seafood makes up a large portion of Saga cuisine, there is much more to explore when visiting this charming prefecture; so be sure to try these nine local dishes during your next voyage! This traditional home-style dish is popular with locals as a winter warmer, and features plenty of hearty root vegetables like burdock, carrots, and yam, as well as konjac noodles. 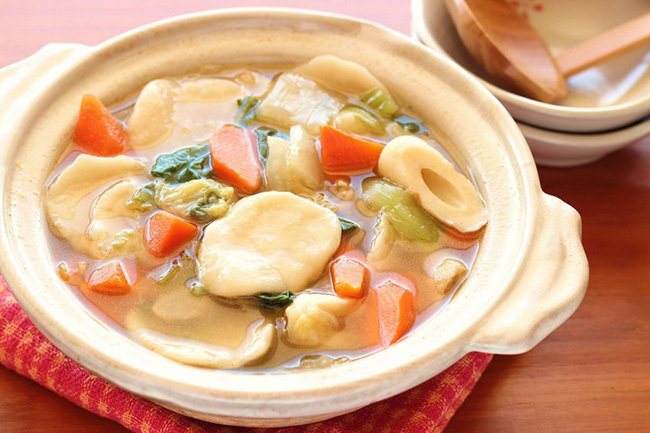 The dumplings, made with wheat flour wrappers, are served steaming hot in a flavorful miso broth. 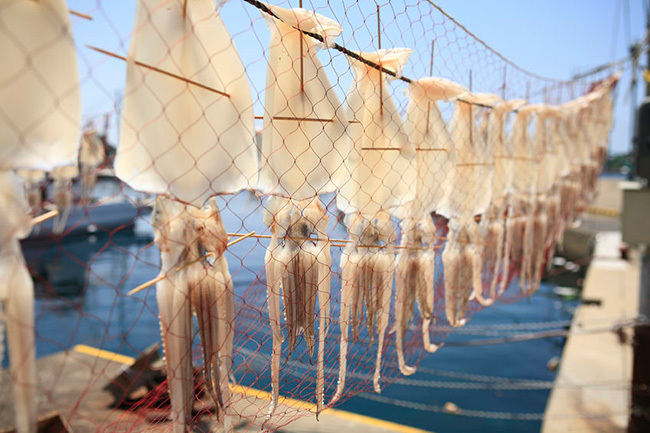 Squid caught in the Sea of Genkai near the coast of Yobuko city is famed throughout Japan for its delicate sweetness. 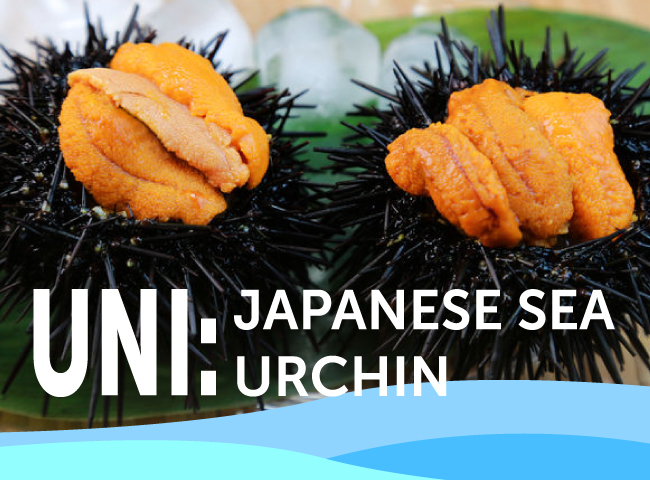 Enjoy this regional catch raw, grilled, or as tempura at many of the various specialty restaurants situated in and around the fishing port. Depending on the season you visit Saga, you will likely come across different types of squid, which are often prepared the same way—dried on racks and rotated until the squid is sufficiently air dried. One of the more unusual Saga delicacies for foreign tastes is the mudskipper, also known as mutsugoro. The comically looking amphibious fish can be found hopping along the Ariake coast and is best enjoyed as sashimi, stewed, or grilled, and sometimes soaked in sake. 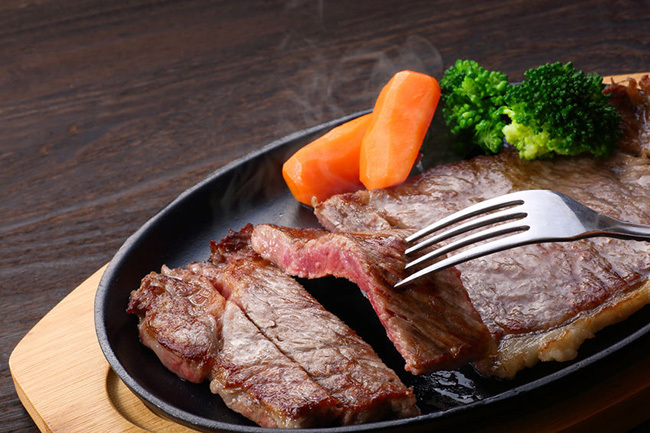 Saga beef is highly prized in Japan for its premium marbling, which is made possible in part because of the prefecture’s mild climate, clean air, and clean waters—an ideal environment for raising beef cattle. Ranked at A4–A5, it is considered one of the highest grades of Japanese wagyu and is known for having an unforgettable melt-in-your-mouth texture. 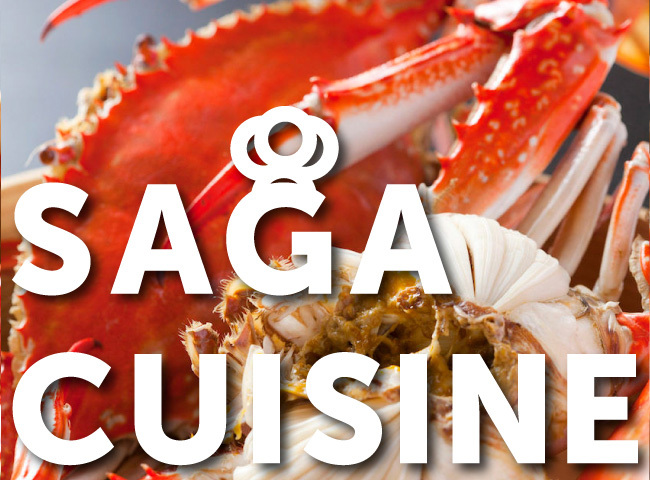 Saga beef can be enjoyed as a steak, wagyu sushi, shabu shabu, or grilled as yakiniku. 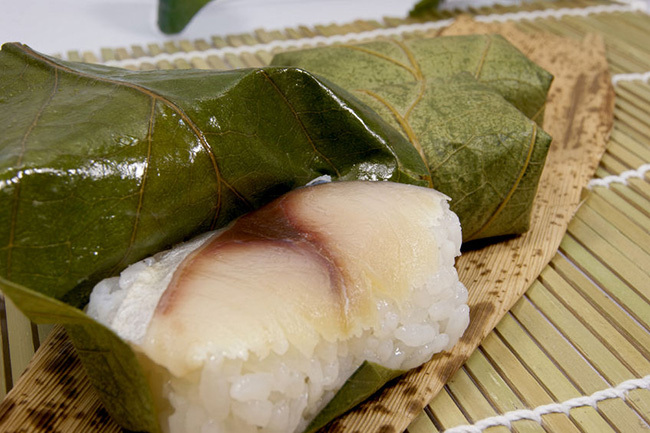 Literally meaning “persimmon leaf sushi,” kakinoha zushi involves pressing trout or other seasonal fish on vinegared rice and then wrapping it in a single persimmon leaf. 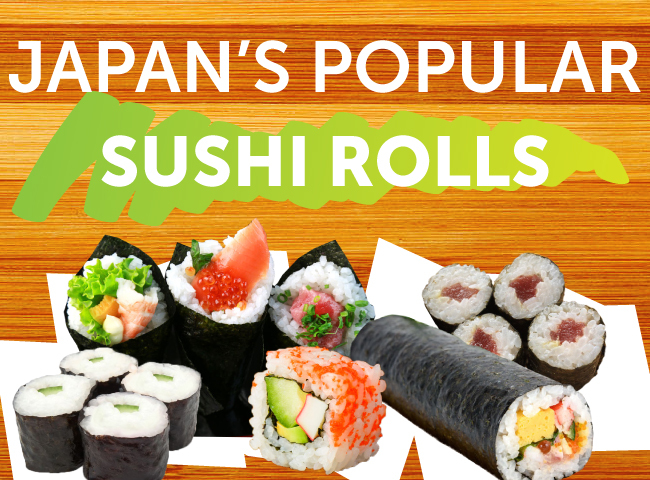 The leaf not only imparts a distinctly fresh fragrance to the sushi but also has antibacterial qualities that were particularly necessary before the age of refrigeration when pilgrims used to carry the dish with them on their journeys through Japan. Kuri okowa is a popular dish in autumn when chestnuts are in peak season. 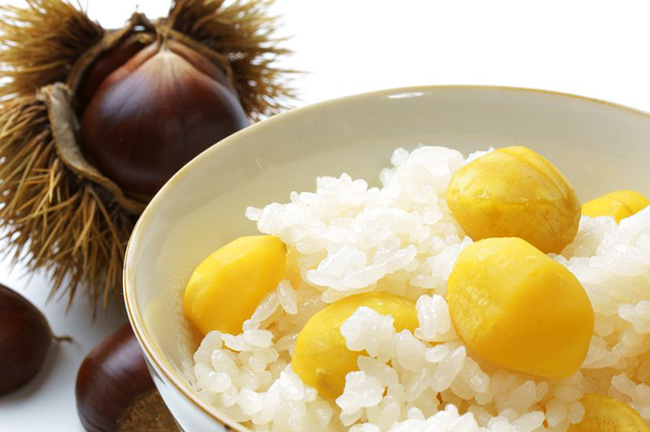 Boiled chestnuts are cooked together with traditional Japanese sticky rice called mochigome, lending their nutty fragrance to the rice and making for a fulfilling midday snack for farmers working in the field. 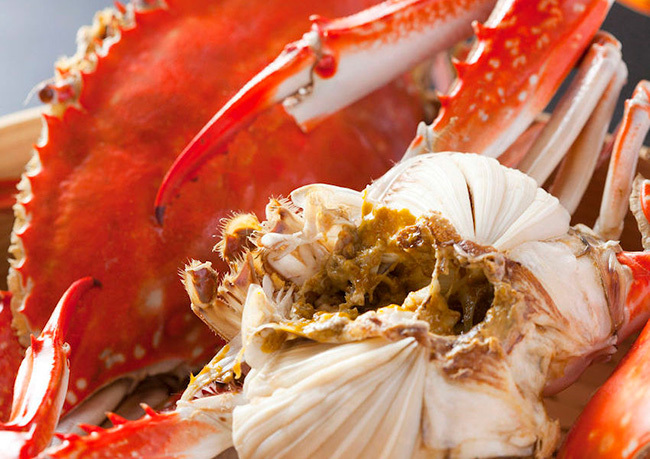 The Takezaki crab, known for its rich flavor and fleshy meat, is caught off the coast of Tara, which faces the Ariake Sea. The crab has a diamond-shaped shell and a sweet taste derived from gorging itself on an abundance of plankton. 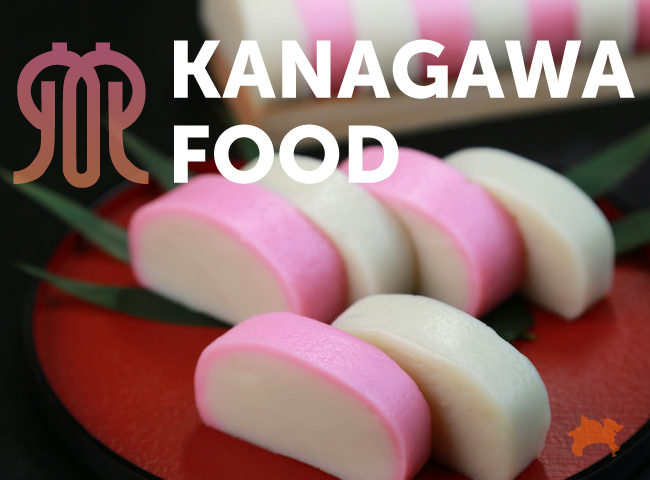 To enjoy its natural sweetness, it is best eaten boiled. 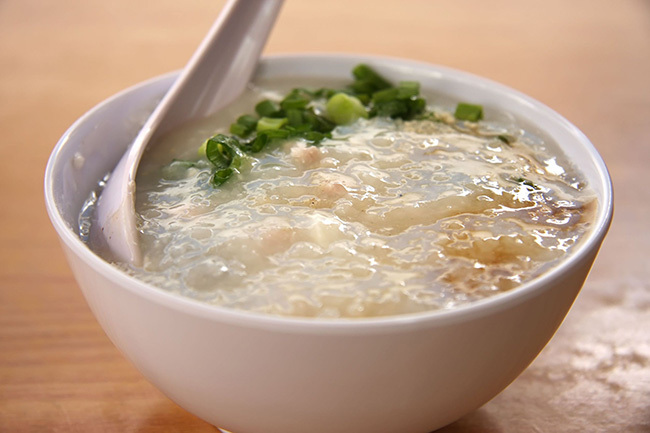 Hizen chagayu is a rice tea porridge that originated as traditional peasant food, where powdered tea is boiled with rice in a clay pot to make thin gruel. 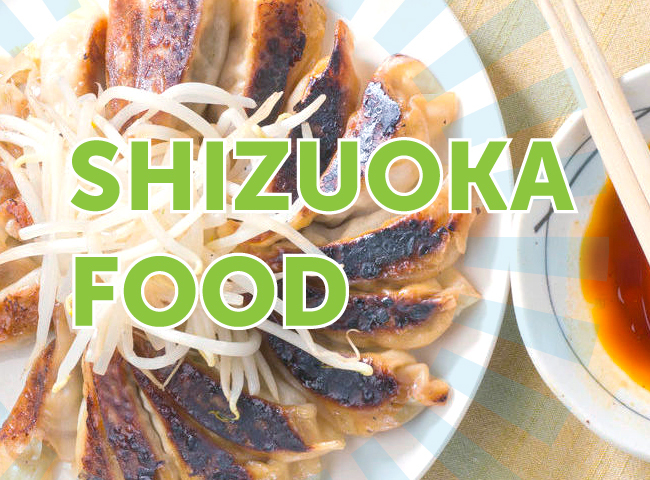 It is still a popular dish as a healthy breakfast among the locals, and is usually eaten with Japanese pickles and simply flavored with salt to one’s liking. 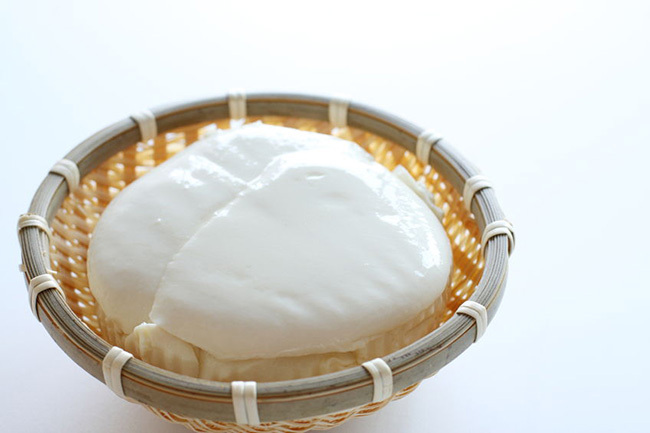 Natural mineral-rich hot spring waters are used to make tofu in onsen towns such as Ureshino, and the zaru tofu—or beancurd—in such places is famous for its silky texture and subtle sweetness. Zaru tofu is either eaten with a dash of soy sauce and condiments such as grated ginger, or boiled in water flavored with kombu and eaten with ponzu sauce. 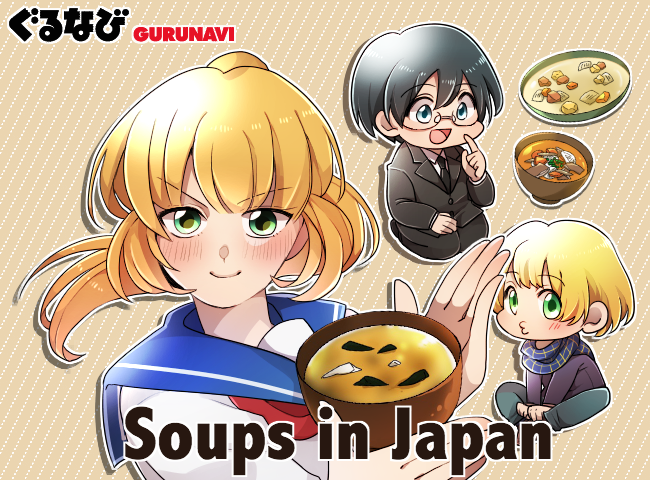 Saga prefecture is rich in history, nature, art, culture and cuisine. Autumn in particular, with its many exciting and interesting festivals, is a recommended time to visit. Taking place in early November are two major festivals: the Saga International Balloon Fiesta, where you can see over 100 hot air balloons take off from the Kase riverside and head to a target destination a few kilometers away, and Karatsu Kunchi Matsuri, where large washi paper floats line the streets of Karatsu city at dusk in a vibrant display of Japanese tradition. 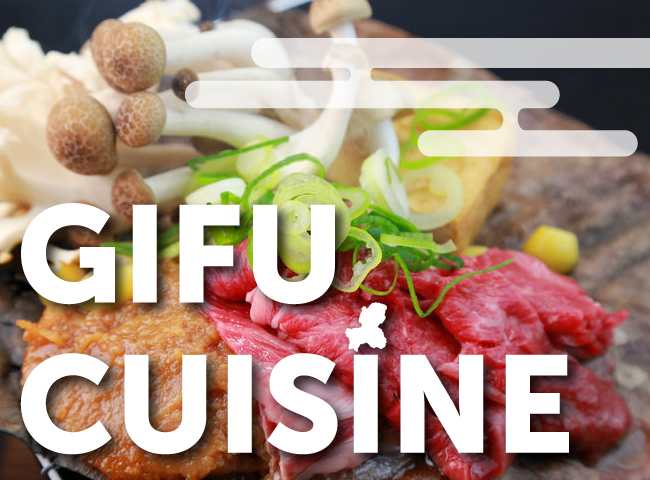 But just remember, no matter the time of year you visit, you will always find great Saga regional cuisine with the help of Gurunavi.